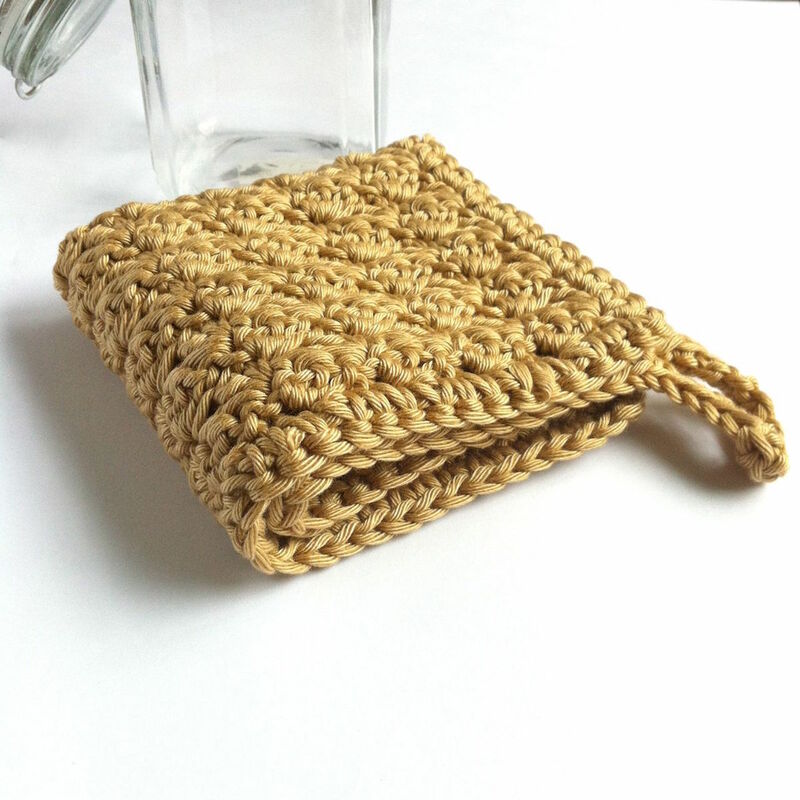 Neat finishing and an optional hanging loop make this easy-to-follow textured washcloth pattern great for making into gifts. 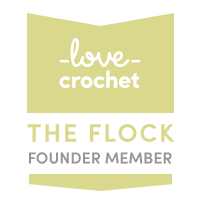 All my patterns are available in both UK and US crochet terminology. Matching wash mitt and towel pattens also available.